To meet the required housing target by 2020, the government need to build 250,000 properties each year. 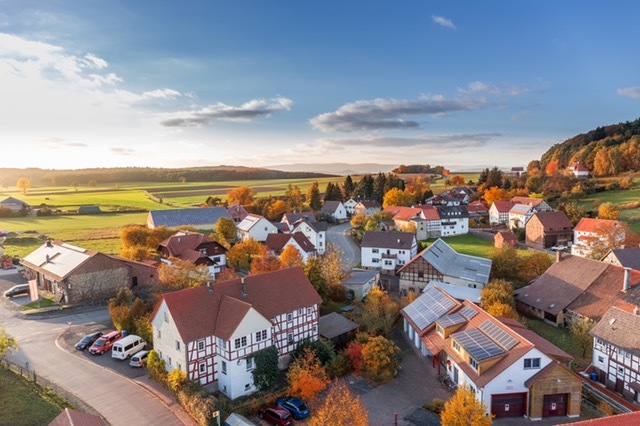 Housing professionals are encouraging politicians to take bolder steps to hit this target and to beat the property shortage crisis in the UK. The Housing Forum released a press release, ‘Future proofing housing supply’, putting forward an advisory ten-point plan that could guide the government to success. One key feature suggests removing the decision of elected officials when planning applications with fewer than 250 properties are at stake. Instead, this should be determined by the officers, ultimately removing politics from housing. 1. Take party politics out of housing strategy and delivery by creating cross-party housing groups and removing elected members from decision making on some planning applications. 2. Government to appoint a Housing Minister to the Cabinet and directly commission new homes on public sector land. 3. All local authorities must become more pro-active leaders of housing supply. The housing sector needs all local members and council officers to capitalise on this position and drive housing supply. 4. Create a single voice for the housing industry. A single message delivered by a new housing industry body would enable clear, powerful and effective communication with Government. 5. Government and industry to implement the Farmer Review’s call for modernisation of housebuilding skills and technology to address the looming skills crisis. 6. Local authorities should be encouraged to sell land by judging potential buyers against ‘best value’ factors including the speed of delivery of new homes. 7. Central and local government to revise the planning system so it favours increased supply including PRS / Build for rent and encourages the allocation of sites of different sizes so as to attract interest from a range of builders. 8. Government to agree a long-term, large-scale capital investment plan for housing for the next 10 years. 9. Give local authorities the financial mechanisms to directly commission new housing and greater freedom for risk sharing with the private sector. 10. Create a centre of excellence for procurement expertise for use across the sector.